Thanks for the link, it was a great read, and I will keep it. I have the dies now and I think I have some projectiles, once I am comfortable reloading 9mm, I will move to those and the others I plan to reload, so it's a great place to have so I can look at how it should be done. You must read over above Post. Rocky's Corner very informative. I'm trying to put reloading equip. and supplies together. Can't wait to get started. I'm a late bloomer. the links are nice but what is your opinion? They are good reads !!! Hope your well - you sound grumpy. C.O.L. - tolerance keeps changing ??? I'm finding my COL tolerance keeps changing from .961 to .965 ... Is this common when using Plated Bullets. However, it does not effect accuracy of this load. that is a very small variance that can be attributed to the bullets' ogive or "thickness" of plating or the stroke on the handle of your reloader. if it does not affect accuracy and you still get tight groups then you're good to go and you should not worry about it. 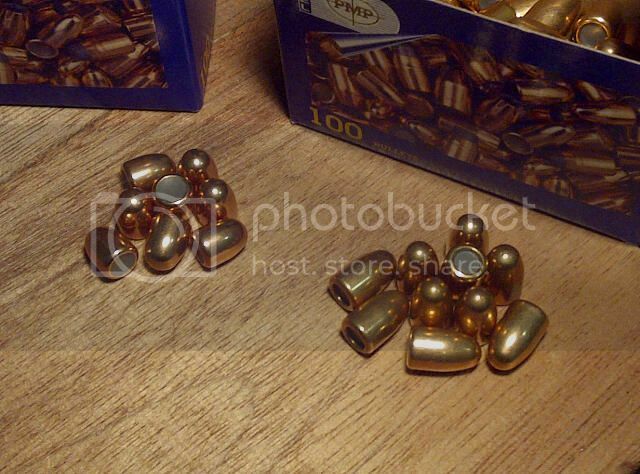 i load a lot of cmj bullets for 9mm luger. unfortunately we can not get Berry's bullets where I live but I believe they are very good quality from what I read about them. 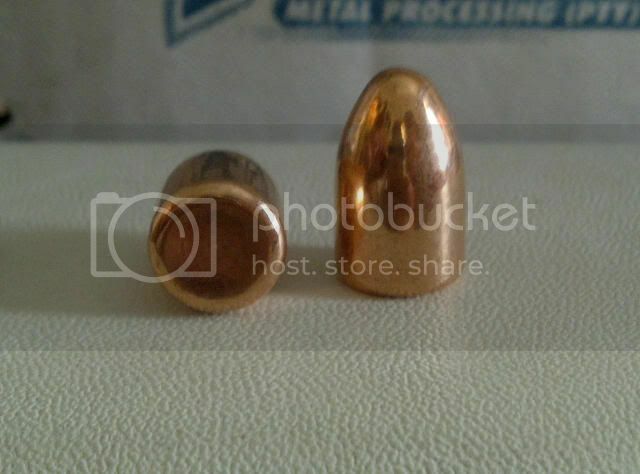 While Plated Round Nose & Full Metal Jacket 9mm Luger bullets still come to a certain degree of a point. Just like Lead Cone Nose. My Lee Seating Die accommodates them with precise C.O.L. But, the shape of 9mm Makarov is a different animal all together. And since I don't have much experience (just a newbie) your advise is very much appreciated. Please explain is CMJ used widely or a SA term??? CMJ = Copper Metal Jacket. 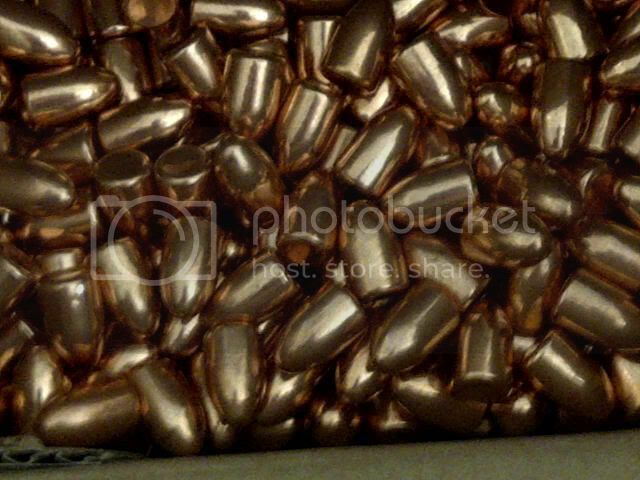 These are copper plated lead bullets. I assume that Berrys are copper plated bullets. FMJ = Full Metal Jacket. These are pressed copper caps filled with lead core and usually with lead exposed at the base of the bullet. I will post some pics of the different bullets when I get home tonight.